On Friday we added Life Size Cardboard Cutouts to our site and we think they are fantastic! 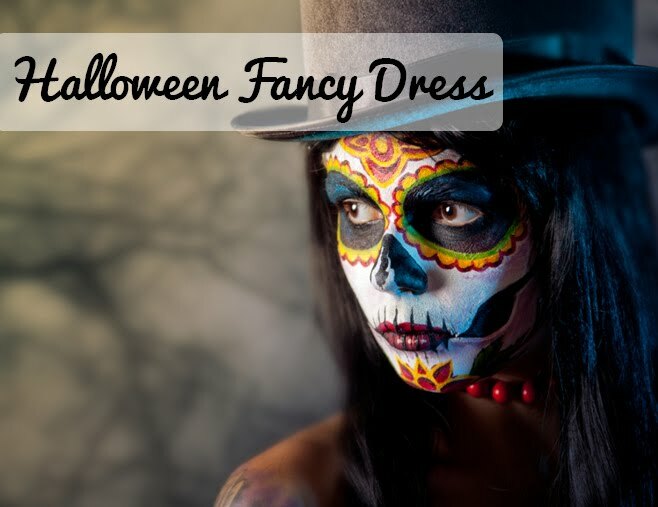 There's something suitable for any occasion. 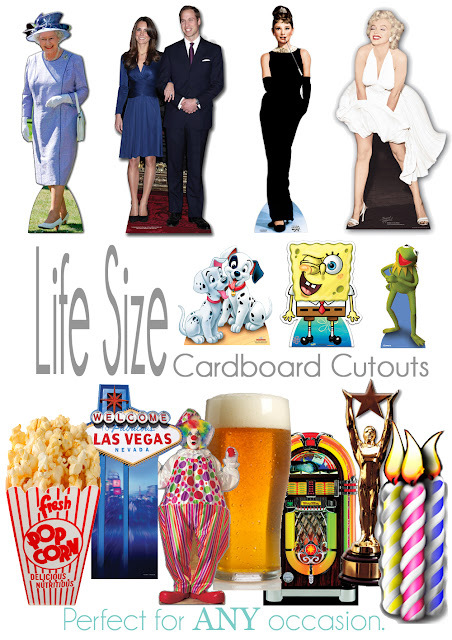 Today we have added hundreds of fantastic Cardboard Cutouts to our site. With everything from Spongebob Square Pants to the Queen, you'll find something for your party. Look through our whole range in sections such as 'Hollywood Stars', 'Doctor Who', 'Animals' and 'Disney'. Plus there are lots of 'Stand-In' cutouts which are perfect as a photographic prop. You're bound to have a giggle poking your head through a cutout that makes you look like a Superhero! Each cutout comes folded down (for easier transportation) - just unfold and open up the stand and put anywhere in the room. Our cutouts are unfortunately only available online at the moment, please contact us if you would like to order one to be collected from the shop. They are also only available for 3 - 5 day shipping via City Link so please consider this when ordering.